Sojourns and Extremes of Stochastic Processes is a research monograph in the area of probability theory. 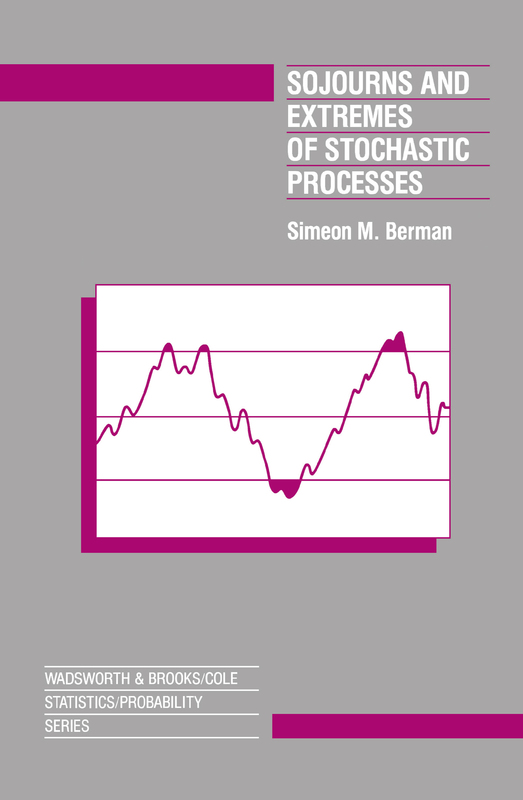 During the past thirty years Berman has made many contributions to the theory of the extreme values and sojourn times of the sample functions of broad classes of stochastic processes. These processes arise in theoretical and applied models, and are presented here in a unified exposition.